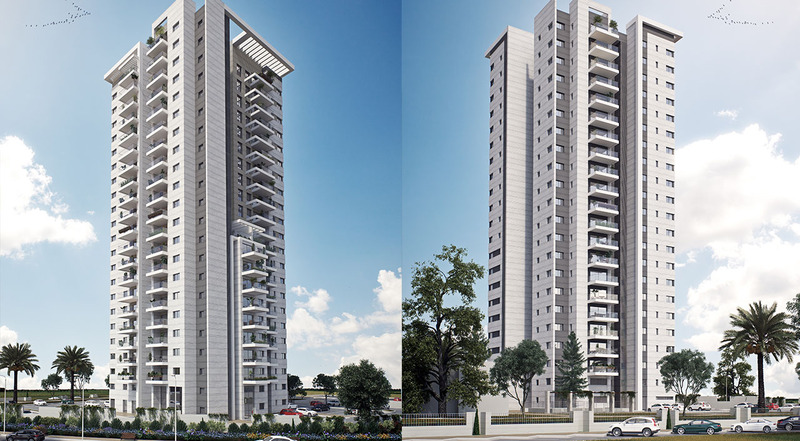 The project is comprised of four 20-storey residential towers in a peaceful area, with swift access to the region's main traffic routes. 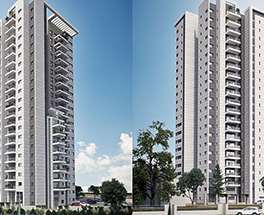 The buildings have a beautiful exterior design with natural granite stone cladding, and a grand entrance area spread over two floors. 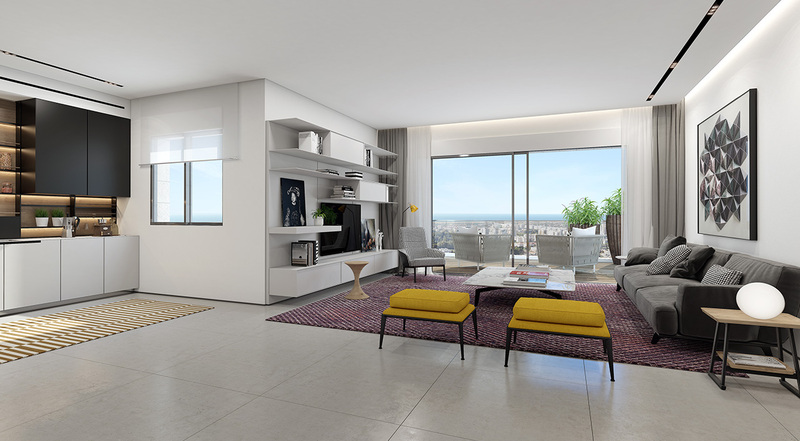 From the balconies you can enjoy scenery of the Galilee, the Carmel slopes, the Mediterranean and the city of Haifa. 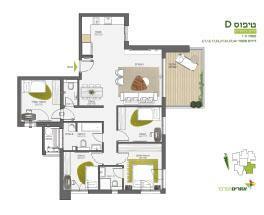 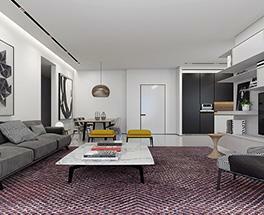 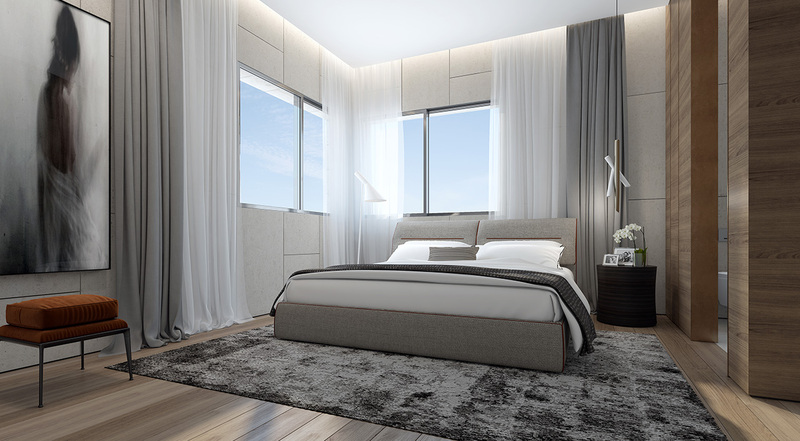 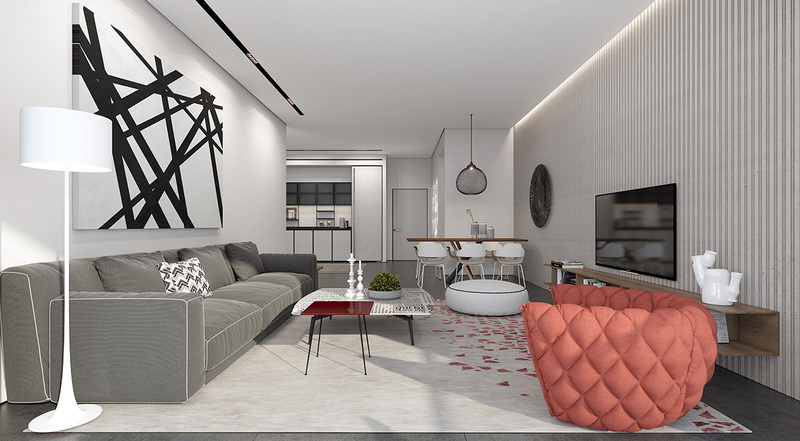 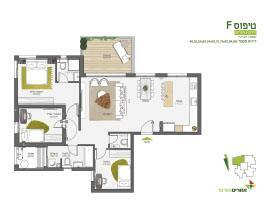 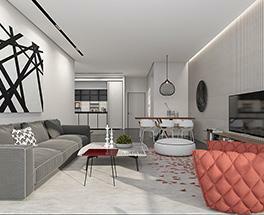 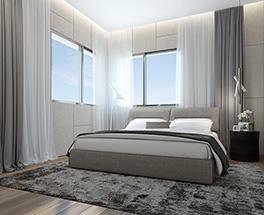 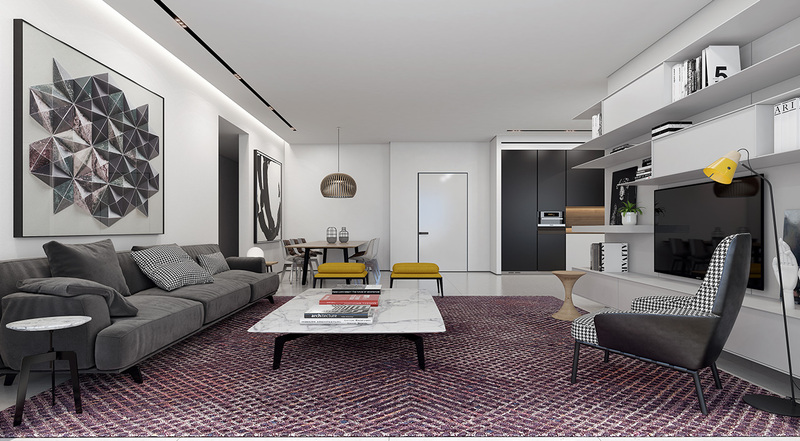 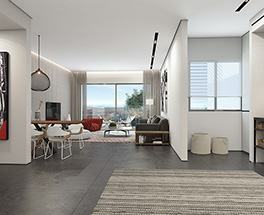 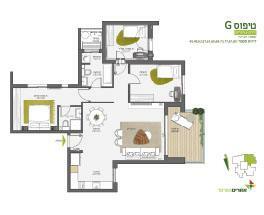 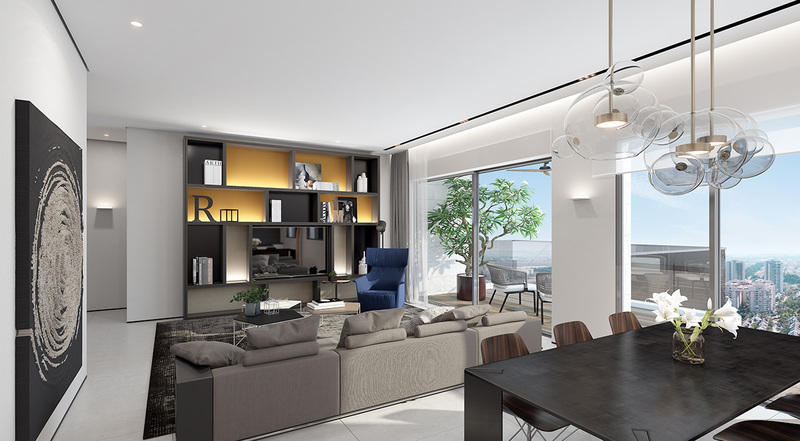 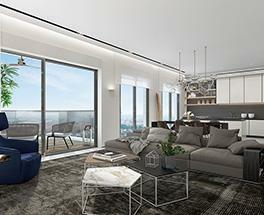 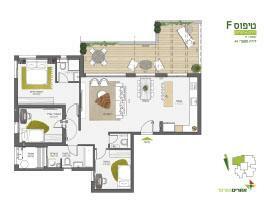 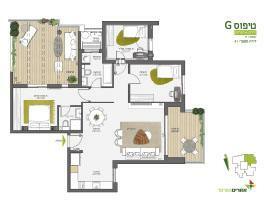 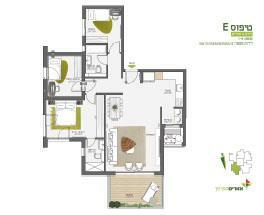 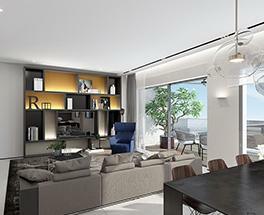 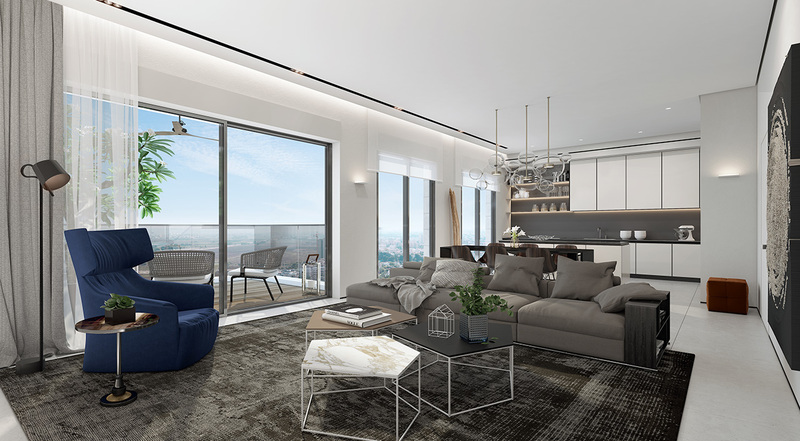 3-, 4- and 5-room apartments ranging from 87sqm to 118sqm, all smartly designed and modular to incorporate changes. 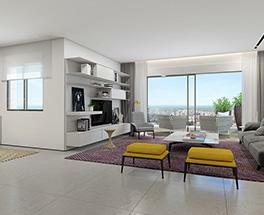 The new apartments include a balcony, and each apartment comes with a private storage unit and parking. 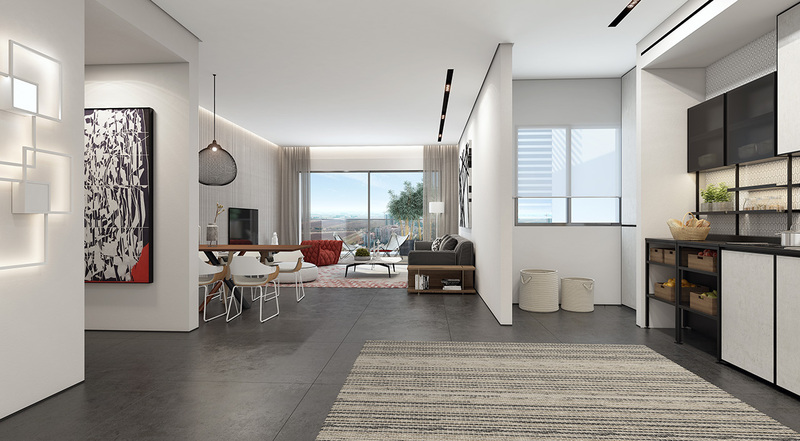 The desirable neighborhood of Kiryat Bialik offers a quiet and cozy atmosphere with proximity to shopping centers, main roads, green parks and community life.